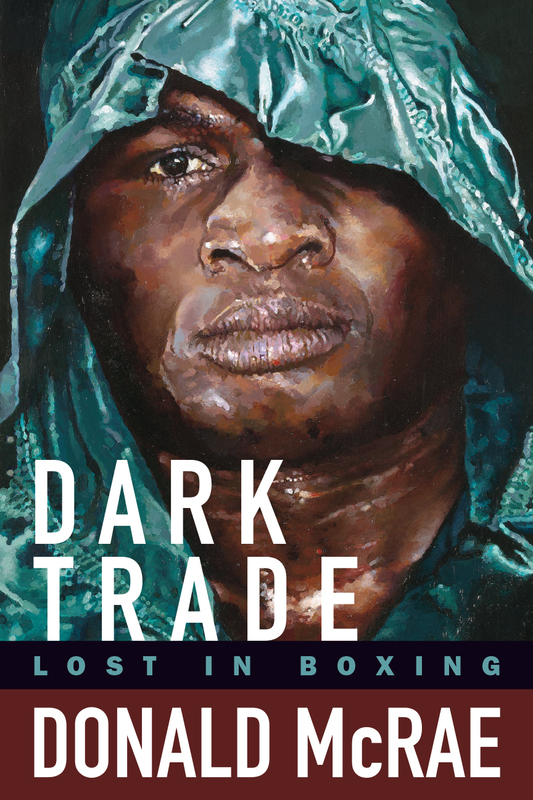 This will be the first biography of one of the most fascinating figures in recent boxing history. This will be the first biography of Drew "Bundini" Brown, Muhammad Ali’s hype man, and a singular figure in the history of boxing, the genesis of hip-hop, and the culture at large. This book will take a look at a complex and charismatic man who fought some demons, but ultimately served as a model for loyalty, dignity, character, selflessness, and humor. Everyone should have a Bundini in their corner! Todd Snyder is the author of 12 Rounds In Lo's Gym. This book has the full participation of Bundini's son, Drew Brown, III. 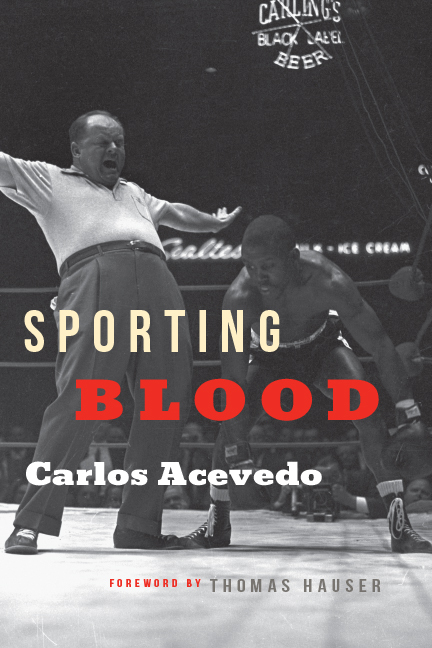 Hamilcar Publications offers the best boxing books, for discerning readers. 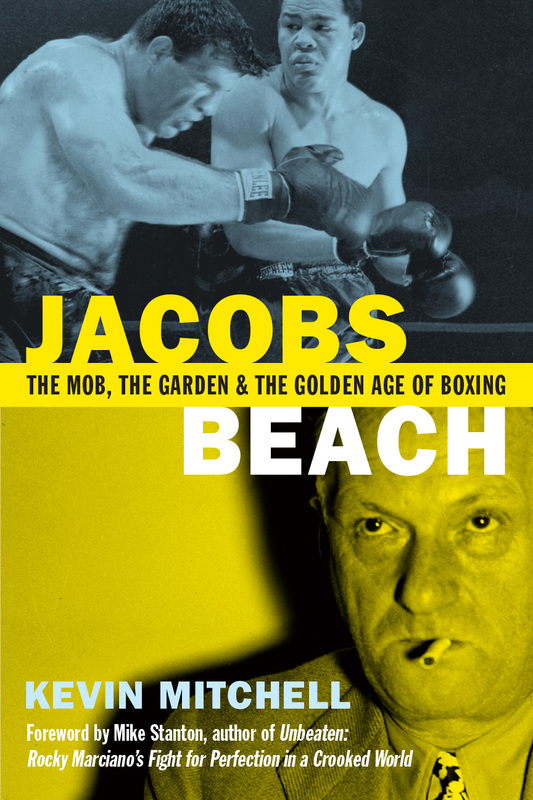 Biographies and narrative nonfiction that tell compelling stories of struggles, triumphs, inspiration, corruption, culture, history, larger-than-life characters, and much more.